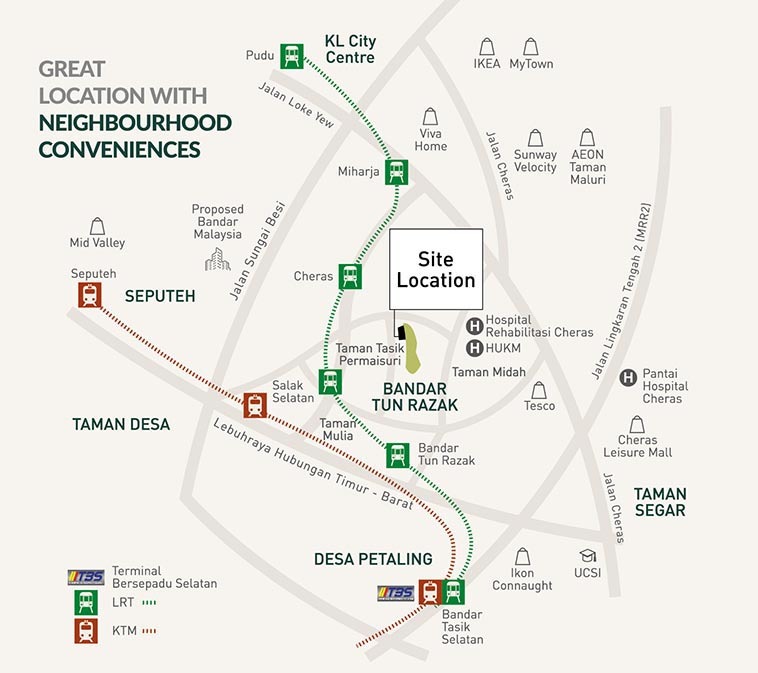 Located next to the largest park in Bandar Tun Razak, Golden Pines will be the first resort-style senior living concept in KL to be managed by an experienced international care centre operator. This freehold development consists of assisted living units (ALU), independent living units (ILU) and wellness care centre with retail convenience. Both ALU and ILU are for short term and long term stay for senior above 50 years old. ALU residents may enjoy the finest care services provided by our trained caregivers from medication management to assistance in daily activities. For those who do not require assistance from our caregivers, ILU will be the perfect place for them to call home with modern facilities, housekeeping, laundry and medical support services. Please select at least one how did you get to know about us. Explore convenient workspace options that best suit your needs with our various well-connected office locations in Kuala Lumpur and discover our beautifully designed environments that will change the way you work.